Visitors to the islands should not pass up the opportunity to visit a Sanibel museum. There are facilities on this island that tell the story of the human inhabitants of the island as well as facilities that tell the natural history of the barrier island. 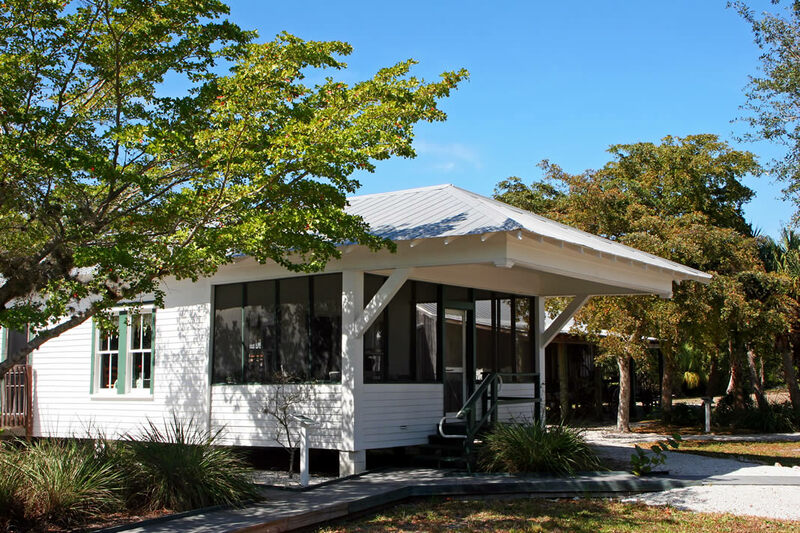 The Sanibel Historical Museum and Village allows guests to take a walk into the past and to explore the lives of those who first settled this island. The Bailey-Matthews National Shell Museum is known worldwide as one of the largest collections of shells in the world; possible because of the island’s incredible beaches and unspoiled ocean environment. The Bailey-Matthews National Shell Museum provides over 30 exhibits to see spectacular shell specimens. The Sanibel Historical Museum and Village is open daily Tuesday through Saturday from 10:00 am to 4:00 pm. This facility tells the story of the early inhabitants of this island and even contains a historical village where many of the original buildings are preserved. The simple structures hearken back to an era when the islanders lived a rather isolated existence from the mainland. Up until the 1960’s, the ferry system provided the only viable link to the island and this is a great deal of the reason the island’s environment remains so pristine compared to other islands in the area. The island’s old post office still stands in the village. 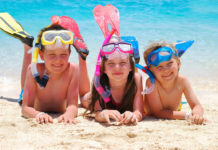 Learn about the incredible History of Sanibel and Captiva! 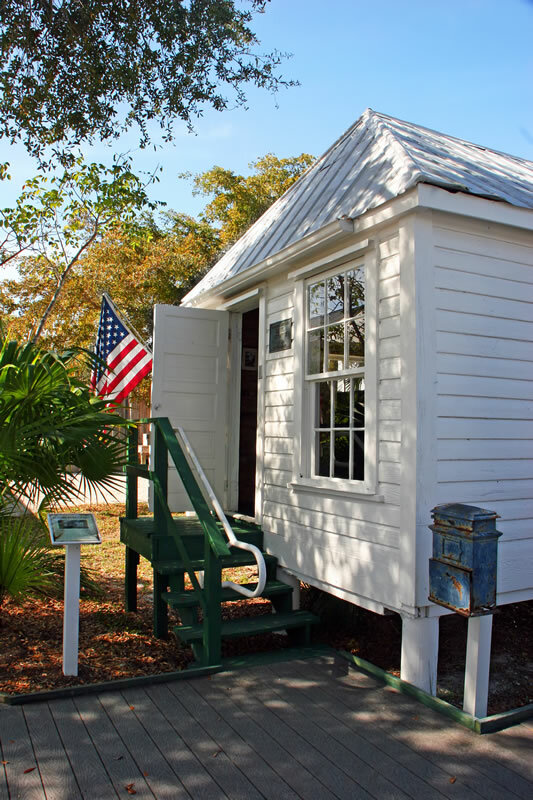 Come visit the Sanibel Historical Museum and Village. The Bailey-Matthews National Shell Museum is one of the island’s most well-known attractions. 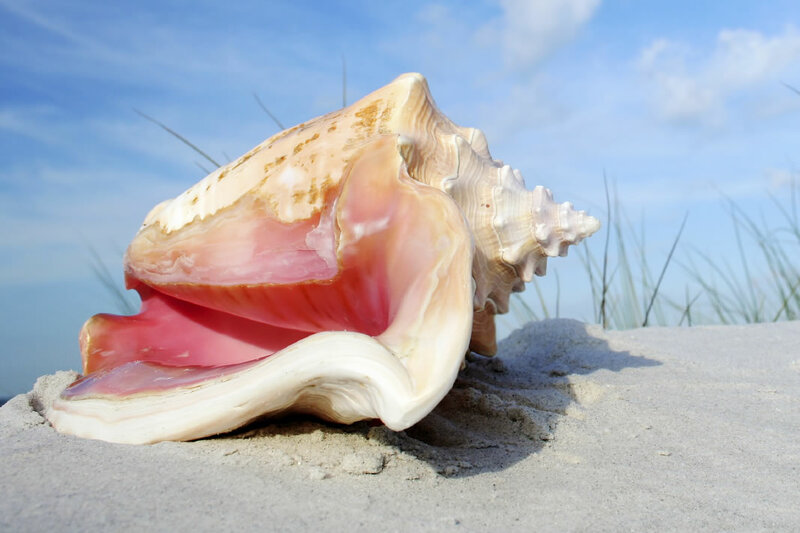 This Sanibel shell museum was opened in 1995 and contains over 30 exhibits that will be equally interesting to those who enjoy shelling and those who wouldn’t know a sand dollar from a turtle shell. This island is famous for the number of shells that wash ashore. 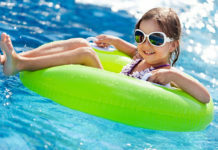 Under the ocean, the island is on a plateau that stretches far into the Gulf of Mexico. This creates a natural shelf on which shellfish like to live. 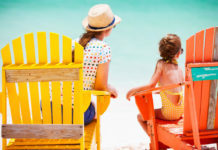 The crowds on the beaches are oftentimes seen doing the “Sanibel Stoop” when they happen upon a particularly interesting example of marine life. This island also has hidden historical attractions. By following some of the bike trails, tourists can be delivered to historically-significant destinations that are not accessible by car. The island’s old cemetery can only be reached in this fashion and, like the historic village at the Sanibel Historical Museum and Village, it provides a way to literally walk through the history of the island. The island is well-known as a modern day tourist paradise but its history of habitation extends to far before the present day. 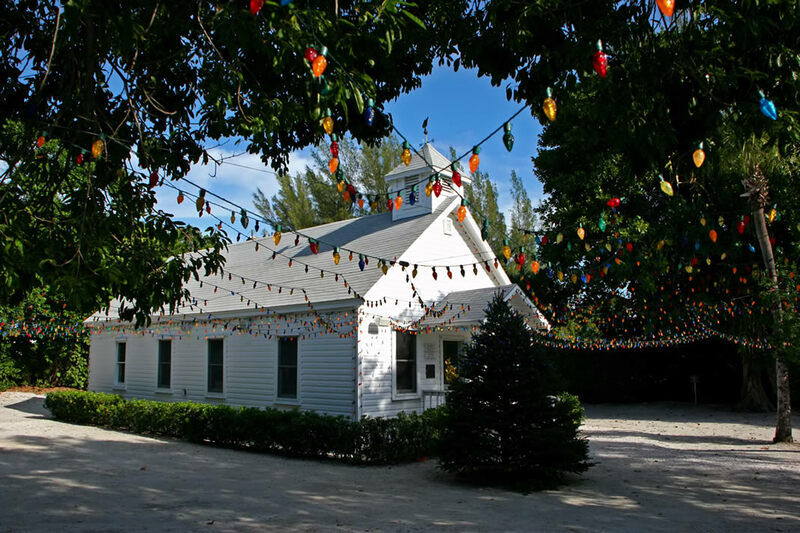 The quaint and historical Captiva Chapel by the Sea decorated for Christmas.